Unique opportunity and space! First floor living and open floor plan on the second level. Wrap around porch. 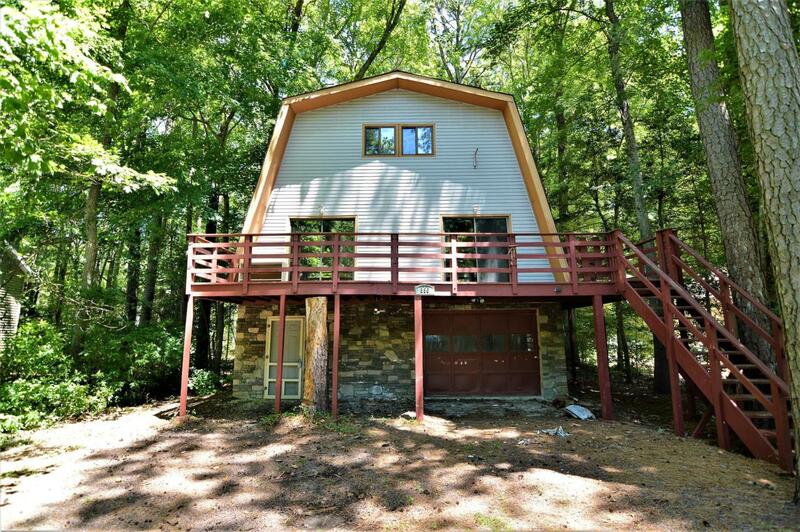 Convenient location for quick access in and out of the Pines. You really must see this to appreciate it. Updated kitchen cabinets and flooring throughout. Being sold AS IS Call listing agent for more information! Owner currently renting both up and downstairs, bringing in $1700/month in rent. Recently removed trees coming up through the decking and will be replacing the deckboards and staining.